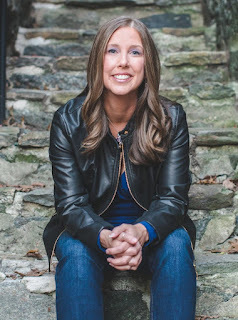 We are beyond thrilled to bring you the amazing Cover Reveal for Laura Kaye’s LOVE IN THE LIGHT! 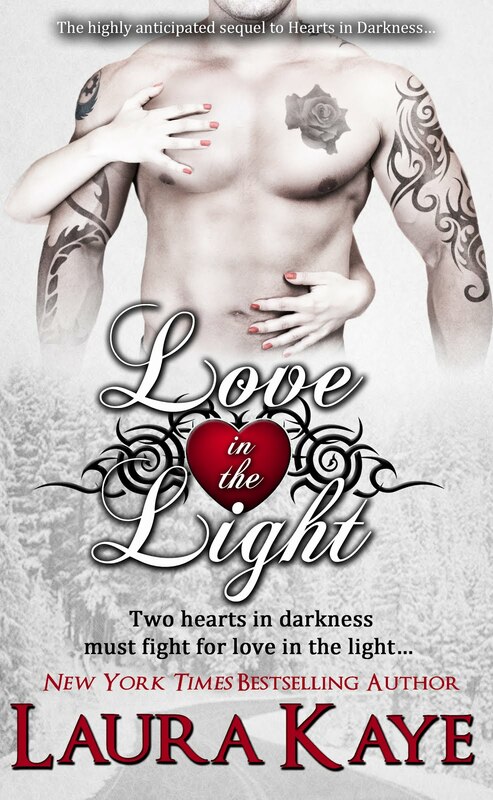 Releasing January 12, 2016, LOVE IN THE LIGHT is a novel told in dual POV and Part Two of her bestselling Hearts in Darkness Duet. 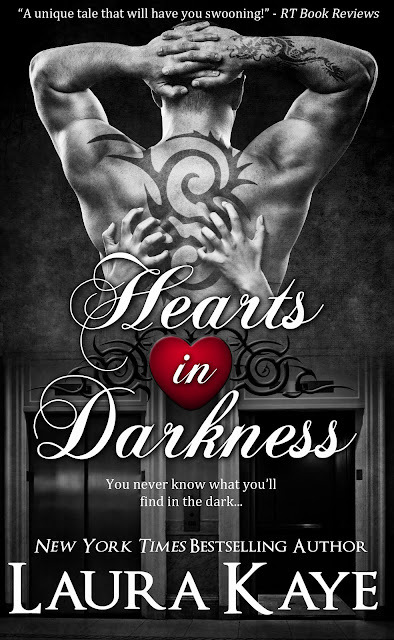 Grab your copy of HEARTS IN DARKNESS now and be sure to preorder LOVE IN THE LIGHT! Preorder your copy of LOVE IN THE LIGHT for just $2.99 for a limited time! Price will be going up after release day!